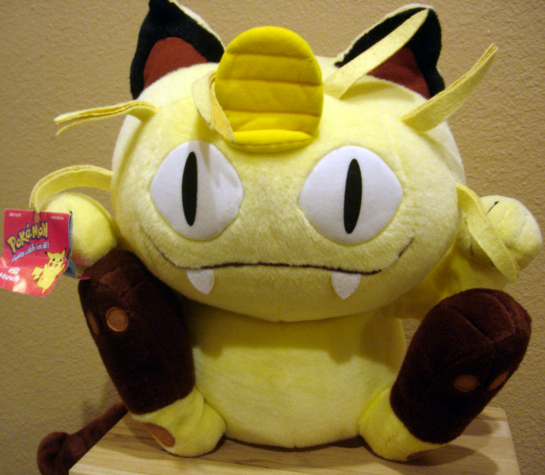 Have you ever had a plush from the pokémon center that was released a second time and at first glance it looks the same as the original/older version? Yet upon closer inspection you find slight variations in the design of the plush. 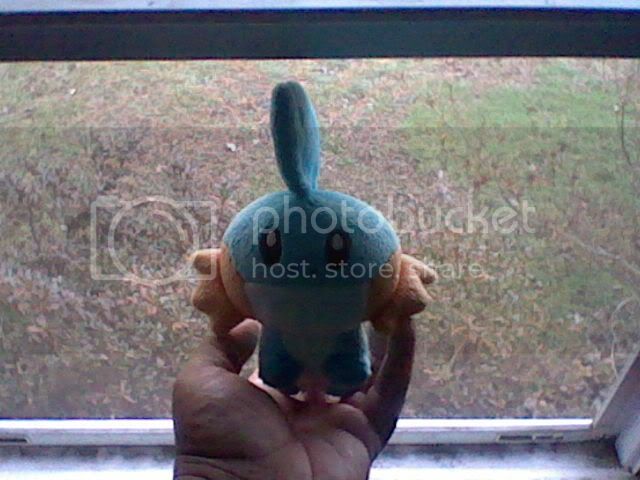 After the resent release of all the starter pokémon in the canvas line, I have a few such plush and I found the slight changes interesting. So I thought I'd share my findings! So, after some debate, I decided to retry my 2nd Eeveelution Charm GB. We still need claims on Flareon and Eevee. ^^; I'll probably leave this open until Friday night and see if the charms get claimed by then. All charms have been claimed. Charms have been ordered. Just waiting on two 1st payments now. The charms are estimated to arrive bewtween the 2nd and 22nd of February. So, it will be awhile before 2nd payments and shipping from me to you will occur. Thank you, everyone, for claiming! If we go with the slower shipping ($5.12 per charm) option, it will take the charms approximately 30 days to get to me. So shipping on these might be slow. The first GB went with the faster shipping and the charms got here in about 5 days. oO"
I would like to order these ASAP to avoid missing out on getting a set, so please be ready to pay as soon as all charms are claimed. Though, it seems like the seller keeps adding more sets so that shouldn't be a problem but we shouldn't risk it. And...I guess that's it. I wanted to post some wants but I don't want to do that until after the Secret Valentine thing is over. ^^; And card trades are difficult at the moment due to college...so I guess I'll limit those until Spring Break (my birthday week! XD!). I am on the lookout for two cards in particular though: the leafeon and glaceon from the zekrom and reshiram decks. So...if anyone has those available...lemme know please. ^^; Also, does anyone do pickups/trades for Japanese booster packs? I'm kinda interested in Hail Blizzard or Psycho Drive. P.S. Going to bed immediately after posting this, so all replies will be done in the morning. Edit: I kinda wanna order more cards from ebay (bad habit I recently started. Badddddd. lol). Anyway, I'm advertising my latest Dark Rush cards - Link Just let me know what cards you're interested in and I'll give you a quote. These will have the same shipping delay that trades would at the moment. I currently live at my college apartment and my cards are at home (which is also where I do all my shipping), but I visit just about every other weekend so it's not too much of a delay. you know i mean it when i do this on a day i have a collection post planned too!! STOP POSTING "PRICE CHECK" POSTS! They are completely useless, serve no point, and only clog up the main page to an unbelievable degree of 1-5 PER DAY. One person posts them, then everyone else copies. This bandwagon must end now. 1. I do not feel like checking the community's tags, ended listings on Ebay or copying/pasting Japanese into Y!J to find out what something has been selling for. Do it for me. 2. I hope my rather common item/s are secretly beyond rare and hope you will tell me they are worth a lot of money. AND/OR: My wanted item is expensive everywhere. I want you to tell me this is a mistake, and I can magically find it cheaply someplace. 3. You PKMNcollectors have memorized the exact, correct worth of every single item ever made, and can tell it to me without doing any searching. You know it off hand, no matter what item it is. So tell it to me please. -Go search for yourself. Anyone can do it. If you can't find your item and don't want to accidentally sell something worth a lot for peanuts, PUT IT UP FOR OFFERS. That is how it SHOULD be done, and how it was ALWAYS done until this useless "price check" bandwagon rolled through town! And if your wanted item is expensive no matter where you look, even Y!J, there is very little chance you'll get it cheaper here, unless you find it in a GA.
-WE ARE ALL JUST GUESSING. Prices and worth and value change daily, like the exchange rate -- items are worth what someone will pay. If two collectors both want an item, they might bid it up to 200$. Next time it shows up, since nobody else cared, the loser might get it for 5$. You just never know -- and yes it's happened before! We are ALL just guessing based on what prices we've seen things go for in the past and what we can find on ebay and Y!J. WHAT IS WORTH HUNDREDS ONE DAY, IS WORTHLESS THE NEXT, IF ONLY ONE PERSON WANTED IT, AND THEY GOT IT. Something needs both value AND demand in order to get its "true worth" in a sale. My point is, price check posts are completely and utterly useless, usually just laziness, or assuming we know everything off the top of our heads. Just put your item up for offers and see how it goes -- its worth will be decided by those who want to buy it. "How about posts gauging interest?" Bad. Stop it. Same as above, just auction your thing. Those interested will bid. These are completely and utterly beyond useless. "I just wanted to know how rare this piece in my collection is." That's fine. But don't call it a "price check" like you're calling over the grocery store intercom. Post your cool item... with a photo!!! and ask about it! It isn't a price check, it's a rarity check, and it is fine. 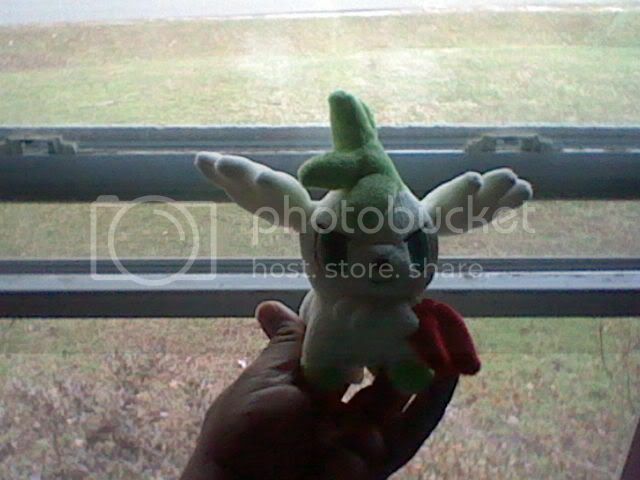 I finally started to consturct my real Pokemon collection site. They are still in process, since I haven't been able to take any pictures on my collection. In other note, I still need some payments from #1 and #2 Eeveelution charm group buys. I want to get these shipped out this week. I need #1 GB second payment from koujakai, see totals here. And need #2 GB second payment from tamago226 and mellow_candy, see totals here. If you have already paid, please inform me so I'll check my PayPal history if I have possibly missed your payment. And I'm looking for few Panpour plush to buy. i was just sitting here chilling out with my weasels. MY NEXT COLLECTION UPDATE? WILL BE ZAPTASTICALLY ZAPTACULAR!!!! and oh by the way, tomorrow i open up 30 new extra slots for wave 2 charms. be on the lookout?!?!?! Croagunk is sometimes forgotten, I often see him tucked away in the corner of Pokemon official art... but here is a special spotlight on the underfrog Croagunk! Please follow the cut to see my froggies, as I don't want to clutter up the page!! I have posted my introduction. I have posted my collection. Now I believe it is time to post my wants. My name is Donna and I've been watching this community for a while (I don't know how long exactly though XD) and just decided to stop being a lurker and actually join the community and post. Now sadly, I don't have pictures of my collection as a lot of it has gone missing over the years (since kids will be kids) or it is in the loft with a lot of other stuff but I can give you a list of what I own! I've probably missed out a lot of items though :( I'm sorry. My goodness yesterday was one of the coolest days ever, got two packages and both of them literally just made me squeal. So under the cut would be the 2 new additions to the royal family and update with all of them as of today. Plus, updated Comic/Manga pics with samples of what's inside the books. And found some very old 1998 Bandai sticker cards in the back of my card binder and decided to sell my japanese trainer pokemon cards. My car is currently not starting up, and keeps shutting off.. and every time I have it towed to the shop to be fixed, it starts right up when it gets there, and they can't test it for possible causes of the problem unless it's dead/shut off and acting up.. this is the fourth time I've had it taken to the shop for this reason, within the past 2 weeks, so this time they're just going to keep it and drive it around, etc until it shuts down on them like it's done to me, and they can try to fix it... until then, I do not have transportation to the post office, unless I get a ride from a friend or am able to borrow one of my parents' cars on a wednesday(that's when they're usually off). HOPEFULLY, my car will be fixed by Monday. But, just a note to anyone who wants to bid, offer, or buy from me within the next week, shipping might be a little bit slow. TL;DR- MY CAR AIN'T WORKIN AND I MIGHT TAKE A WHILE TO SHIP YOUR STUFF. aand that's it! Thanks for looking! Here are most of my Pokemon plushies (and a digimon). Most of them are Jakks and Hasboro (can't tell now because most of them are missing tags). My favorite would have to be Poliwhirl, because he was the first pokemon I ever had. The Pika in the very front and the Squirtle are both treat keepers. The Spearow and Sandshrew are Play by Play. The bigger Pika and Croagunk are talking plush (Croagunk only says one phrase and pika says two). I used to have an older talking Pika but I have no idea what happened to him. Hope you liked my plushies >^.^< . 2009 Chupa surprise figures with Hoho as the surpsrise figure!! 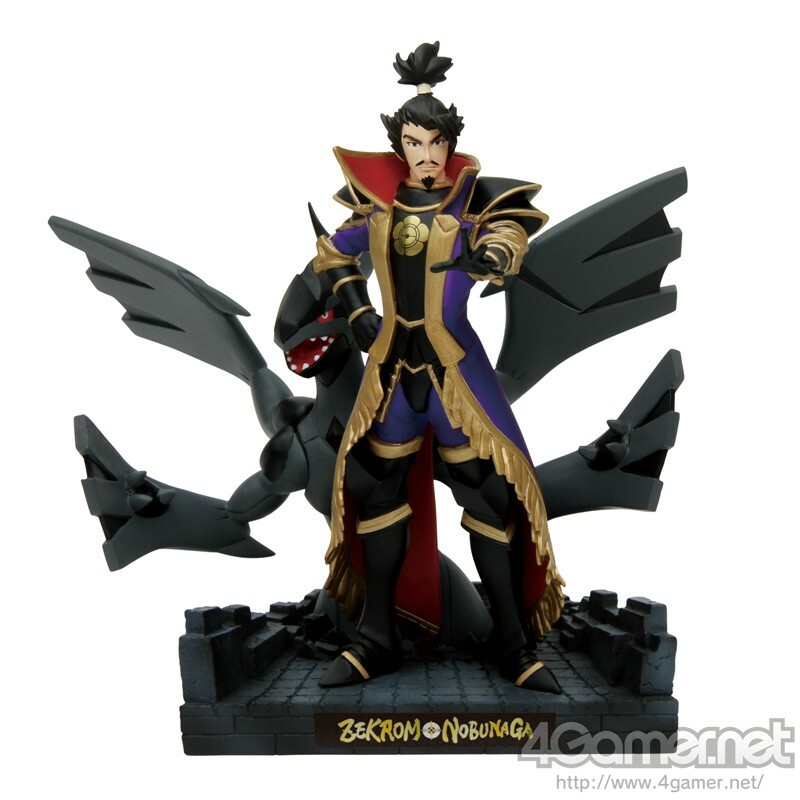 Each figure is $14.75 with P+P!!! But i accidently deleted the photos by accident.. *le sigh* I will retake them later and post them probably this weekend. However my friend lemontree11 came over and brought some goodies. and this cheered me up. Okay okay - so my last collection update wasn't really a collection update, since they were all little things. But. I got 4 packages in the mail. Here we go! Name your price and we can work something out. :) I also have some clear files I can trade for. Off the top of my head, I have Eevee, Espeon, Umbreon and a whole bunch of Gen 5 ones. I'm also interested in other clear files as well! No shopping bag artwork clear files though. Thank you for your time! Looking for info and to buy a Dwebble! Unless it explodes in merchandise like Pikachu, I've decided to try and collect all plushies of the little cutie Dwebble! 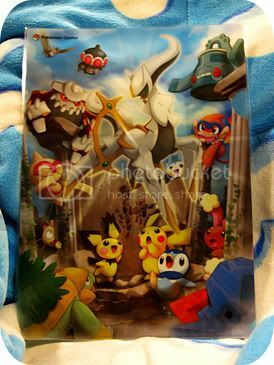 According to the Pokemon Plush Project, there are just two plushies out right now. I already have one, but the other one confuses me a little. So, I am coming here in the hopes that someone here might have one for reference! 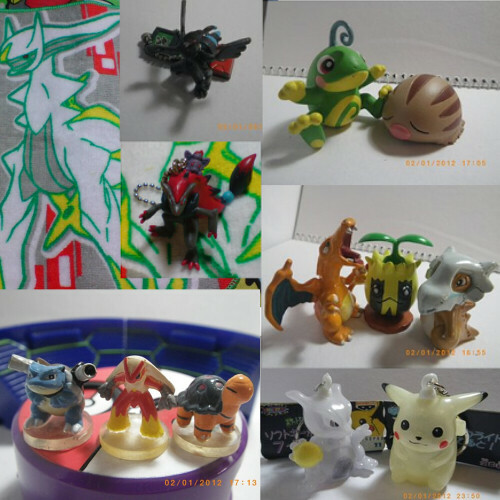 There are several of them on eBay (I haven't caught one pictured on Y!J yet), but every single one is a stock image shown without a tag (even on PPP). Does this plush not come with a tag? And if it does, what does it look like? I really want to buy one, but I'm just not sure what I need to be looking for and I'd hate to come out with a bootie for lack of info to go on. It's Banpresto, and DOES have a hang tag. Thanks for the info, everyone! 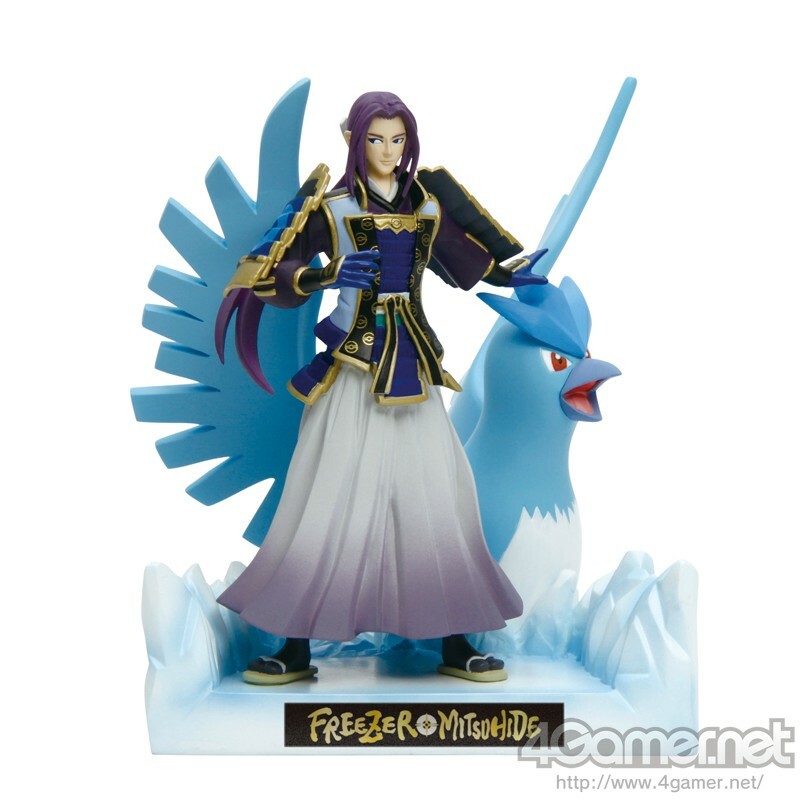 Pokemon + Nobunaga's Ambition merch! Here's our first cropping of merchandise for Pokemon + Nobunaga's Ambition!! These are the most interesting bits, I think! Please click the above link to find more merch! 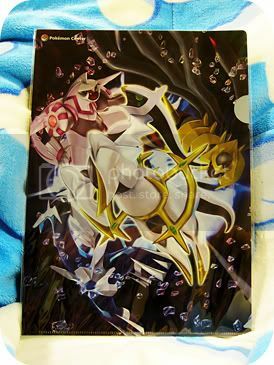 :D These will be released in Pokemon Centers on 3/17, which also happens to be the Japanese release date for the game! Sunyshore will be doing pick ups!